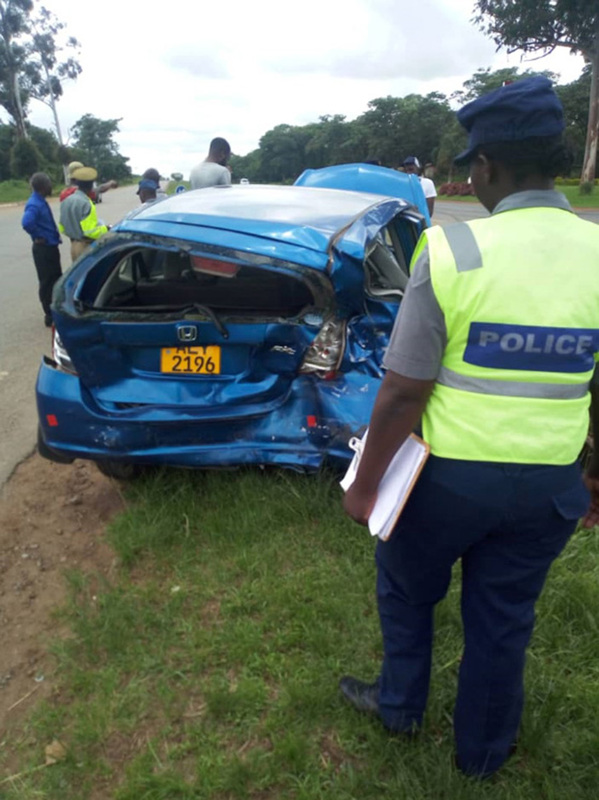 A Harare police traffic officer was killed and another seriously injured in a road traffic accident by a motorist while chasing a Kombi driver evading arrest along Bulawayo road yesterday. 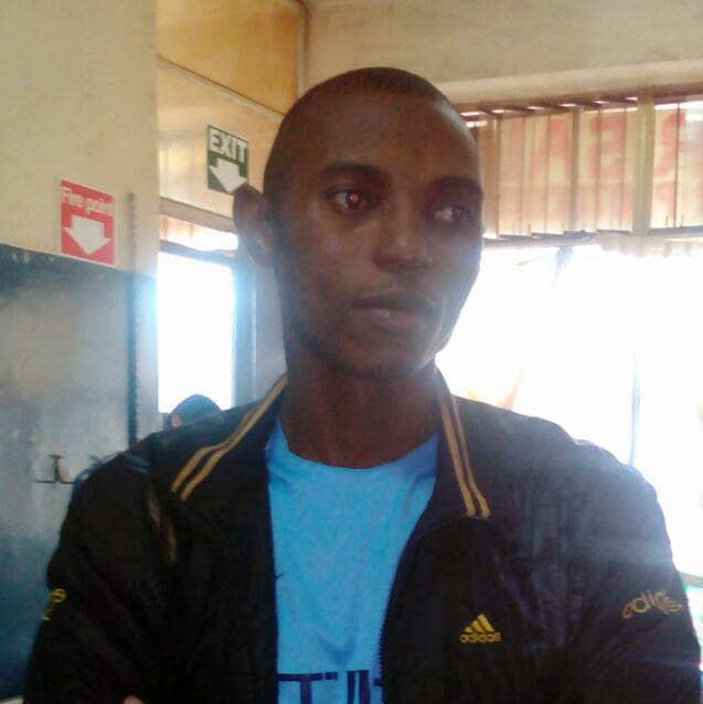 The traffic officer, only identified as Sergeant Zora, was driving a Honda Fit in the company of Wasara while following a Toyota Hiace, whose driver was fleeing with a female traffic police officer Murembwi, revealed the eye witness. 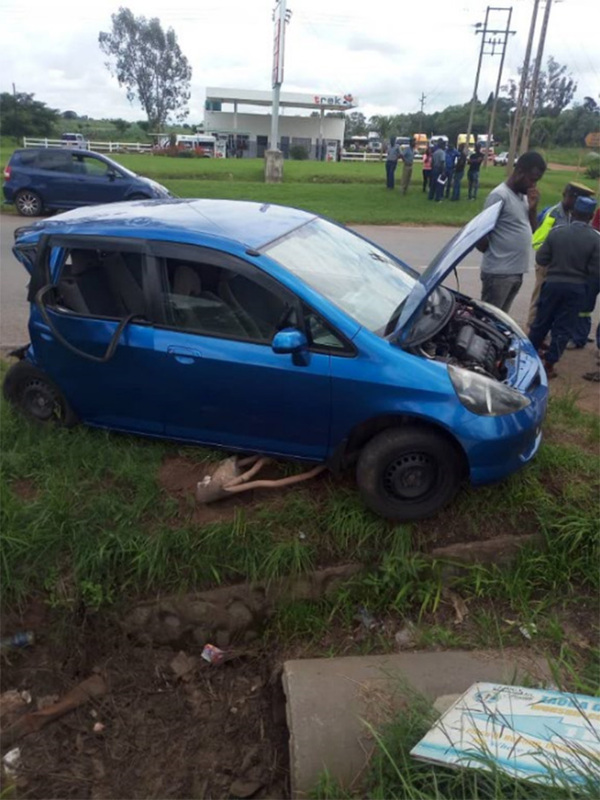 Upon arriving at old Snake Park, a motorist who was driving a Toyota Sprinter hit the Honda Fit from the back and it overturned killing Sgt Zora while Wasara was seriously injured.